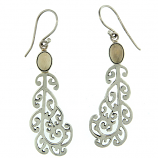 Our collection of fashion sterling earrings is browsed and shopped by those who appreciate fine jewelry across the country and around the world for our use of premium-grade components, expert composition, and breathtaking design. 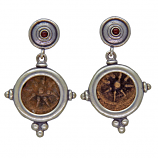 Whether aiming to please the special someone in your life or indulging yourself, Cedar Chest’s selection of fashion sterling earrings is sure to catch your eye with at least one of our pieces. 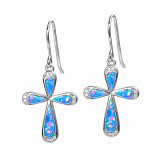 Vermeil, amethyst, citrine, opal, pearl, gemstone and more come to life when combined with gorgeous sterling earing components. 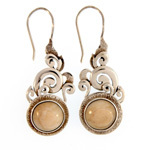 Discover why our customers return to our online store and Sanibel Island, Florida location when they need something special or just because. 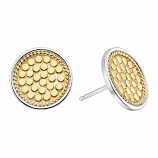 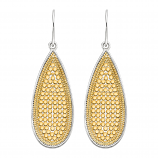 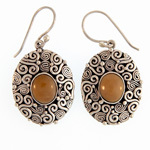 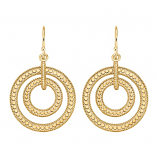 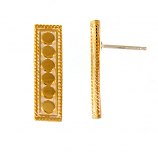 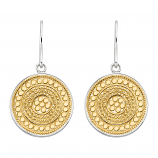 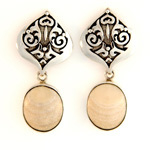 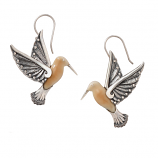 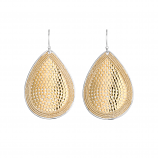 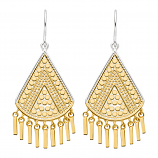 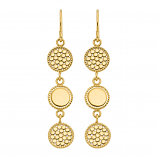 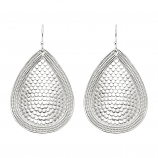 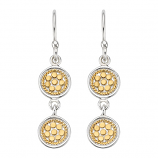 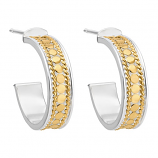 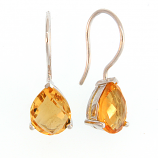 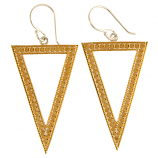 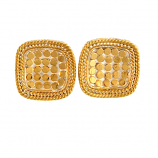 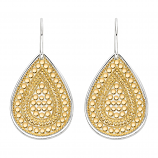 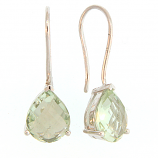 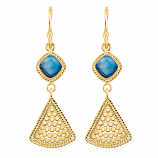 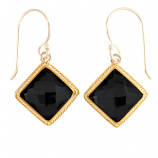 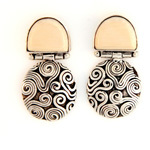 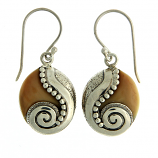 Have Questions About Our Fashion Sterling Earrings Collection?